Named after Sir Stamford Raffles (1781-1826), Stamford International University opened its first campus near Palm Hills Golf Resort, Hua-Hin. Bangkok Rama IX Campus was established in 2009, and Asoke Campus Learning Center was established in 2015. Became part of the Laureate International Universities network in 2012, the largest education network in the world present in 28 countries serving over 1 million students across the Americas, Europe, Asia, Africa and the Middle East. One of the most international, diverse and experienced faculty in Thailand. 70 percent of Stamford faculty members are international from countries including the USA, UK, France, Germany, and many more. Over 4,000 students from more than 100 countries. International exchange, global placements and global internship opportunities. Over 100 industry partners across key pillars of the economy. First private university in Thailand to partner with Blackboard, a comprehensive and leading on-line learning system. Clinched ‘Blackboard Catalyst Award’ for innovative blended learning in 2014 – beating 85 countries from around the world. First university in Thailand to launch the innovative Bilingual Program with a unique step-by-step curriculum structure. 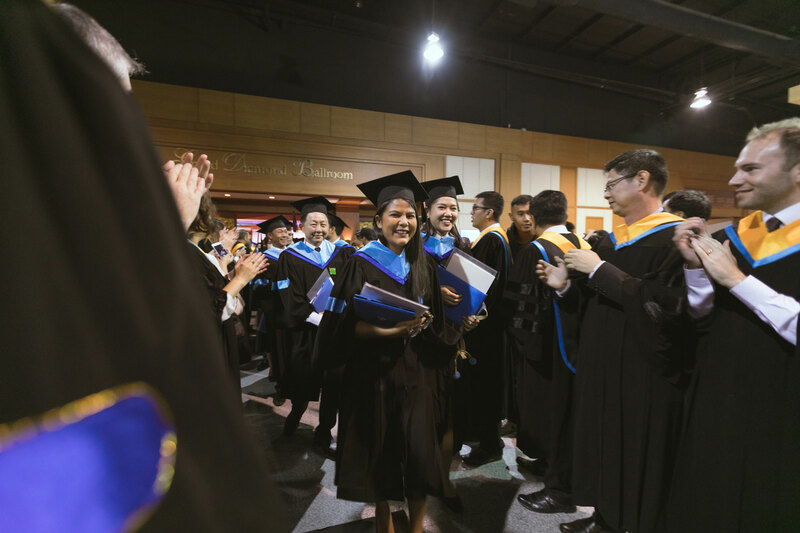 First university in Thailand to receive International Assembly for Collegiate Business Education (IACBE) accreditation of the business and management programs offered through its Faculty of Business and Technology.